It's Mikha again, with Monday post for Dies R Us Inspirational Blog. I made a simple tag with Magnolia image. I just go crazy with Magnolia lately. LOL. Today is really simple. 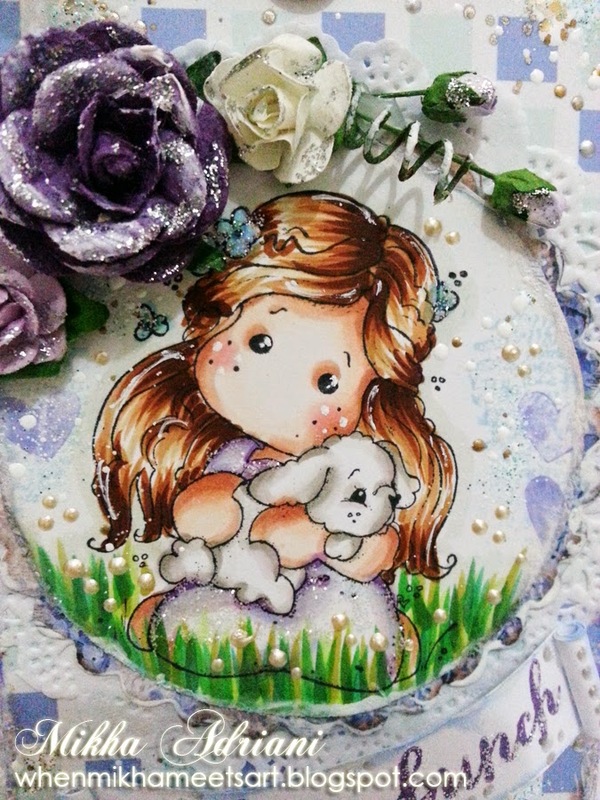 I just cut the image, and put it on Docrafts - Scalloped Circles, coloured it with copics, then added flowers and sentiment. And as the finish move, put Cheery Lynn - Pretty Bows and cherry charm. Don't forget to pop on the store, as we have new arrival coming your way! We have free shipping on 35$ above for US customer and 50$ above for international customer! 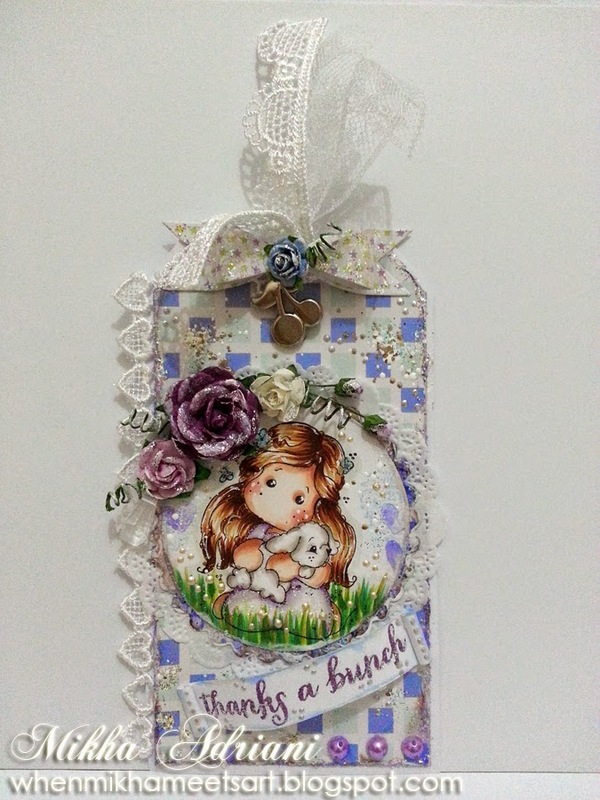 Such a pretty tag Mikha! Just love all your embellishments! What a difference a flower makes! Happy Holidays - DRU Style! Up! Up! and Away . . .